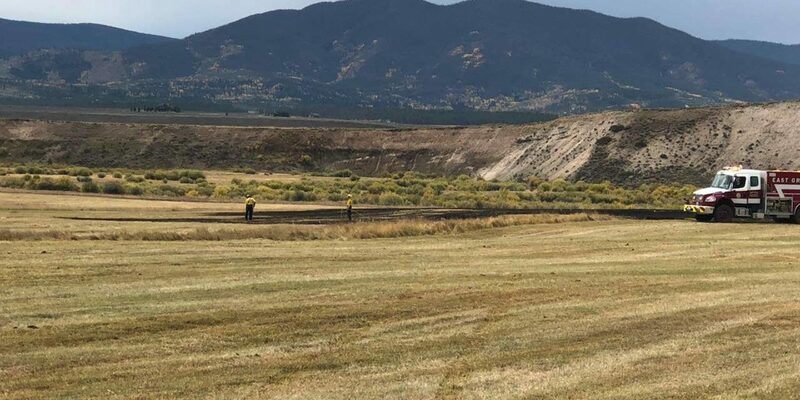 At around 12:30 pm on Wednesday afternoon, a small, 2 acre grass fire broke out in a hay meadow off County Rd. 841 – Hurd Creek Ranch. East Grand Fire Protection District #4 responded, with mutual aid from Grand Fire Protection District No. 1. 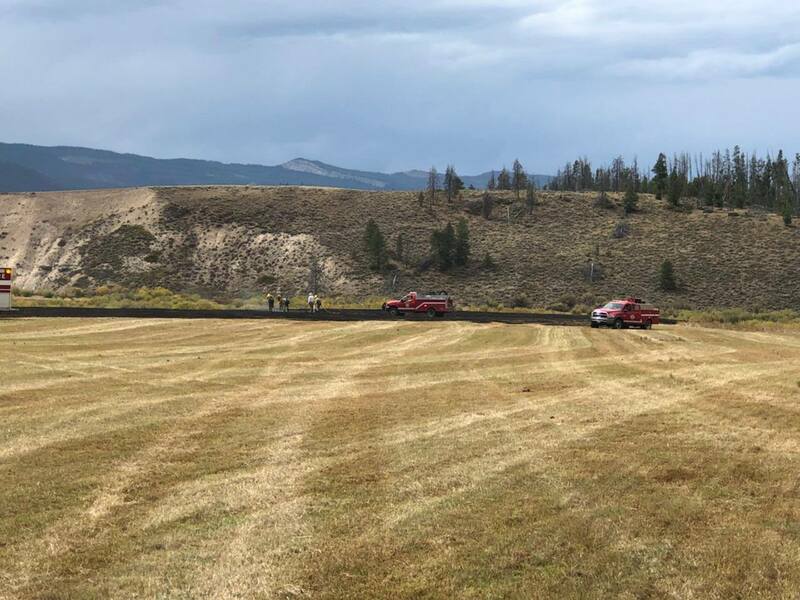 The fire was not threatening any structures and is now fully contained, with crews finishing up at the scene.